Green Tea is one of those supplements that needs no introduction. You’ve probably already heard all about it, as it’s been constantly praised for its supposed health benefits in recent years. 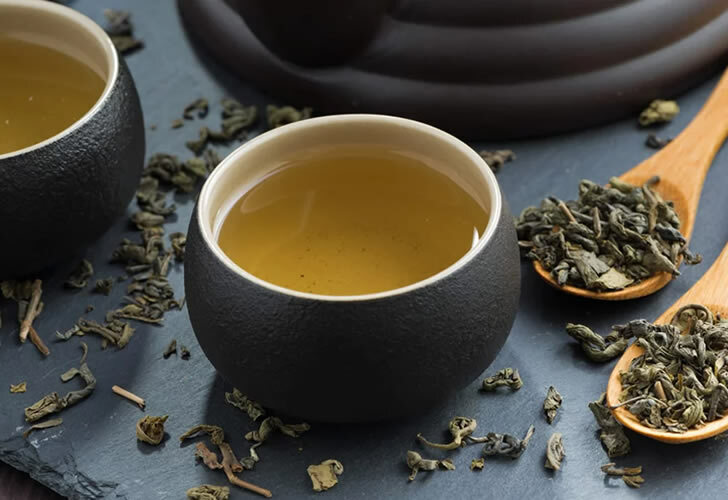 Green Tea (Camellia Sinensis) has been used for thousands of years as a hot drink and is widely regarded as one of the healthiest beverages on the plant. 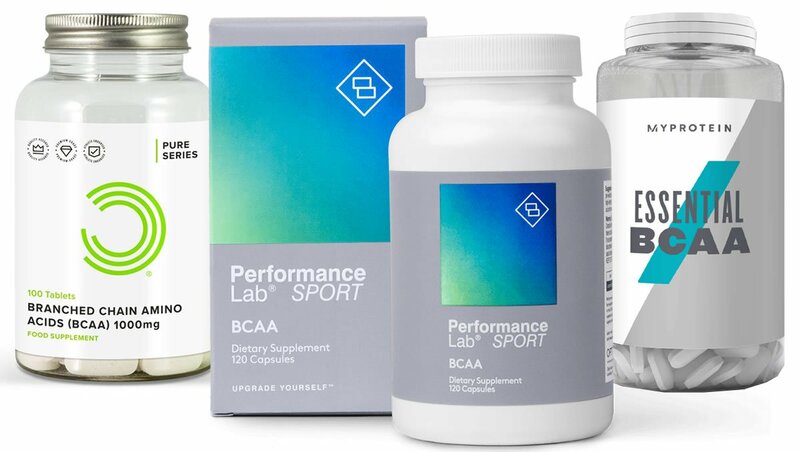 It’s also now commonly found in health supplements, including fat metabolisers and other general health products. But what does the science actually say about Green Tea for helping with weight loss, skin quality and acne? 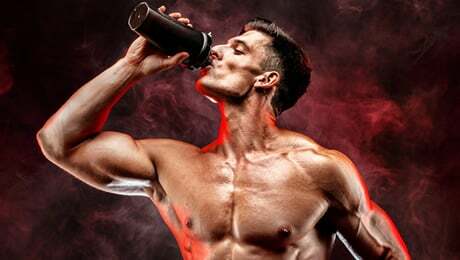 The purpose of this article is for us to to take a close look at this popular beverage and supplement to separate the facts from the fiction. • What is Green Tea? • What’s the Best Dose of Green Tea? So, without further ado, let’s start looking at the basic facts about Green Tea to see if it really is the ‘miracle’ beverage it is often claimed to be. Green Tea is widely considered to be one of the healthiest beverages on the planet – and it is among the most widely studied supplement ingredients. It’s a plant which is usually steeped in hot water and consumed as a drink. Most of the benefits you’ll hear about linked to Green Tea come from water-soluble Polyphenols, which are usually referred to as Catechins. Green Tea is packed full of polyphenol antioxidants, including a catechin called Epigallocatechin Gallate (EGCG). These antioxidants can have a number of different health benefits, which we’ll get into below. 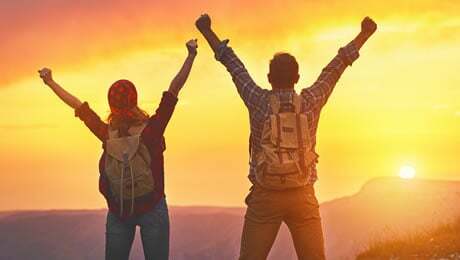 EGCG has been widely studied and is believed to bring about a number of different health benefits, including being anti-diabetes, an anti-inflammatory and a potent antioxidant. The bottom line here is that Green Tea is a widely used hot drink that can also be consumed as a dietary supplement. It has been extensively studied and is believed to have a number of health benefits. Now it’s time to focus on some of the more specific benefits of Green Tea. You’ve probably already head all about Green Tea and its potential benefits in helping with weight loss. As we mentioned above, Green Tea is a very common ingredient in most of the leading fat metaboliser supplements on the market right now. But what does the science say about the link between Green Tea and weight loss? There is notable evidence suggesting that Green Tea could help with fat loss. One study from 2010 found that Green Tea Catechins may increase the activity of norepinephrine, a hormone that helps you burn fat. There are also plenty of other studies in humans which suggest that Green Tea could help with weight loss and weight management. This study from 2009 showed promising results when it comes to fat loss and Green Tea. Another study from 2011 found that catechin rich teas and caffeine could help to increase fat ‘burning’. Green Tea could help to boost your metabolic rate, which could result in more calories being burnt. 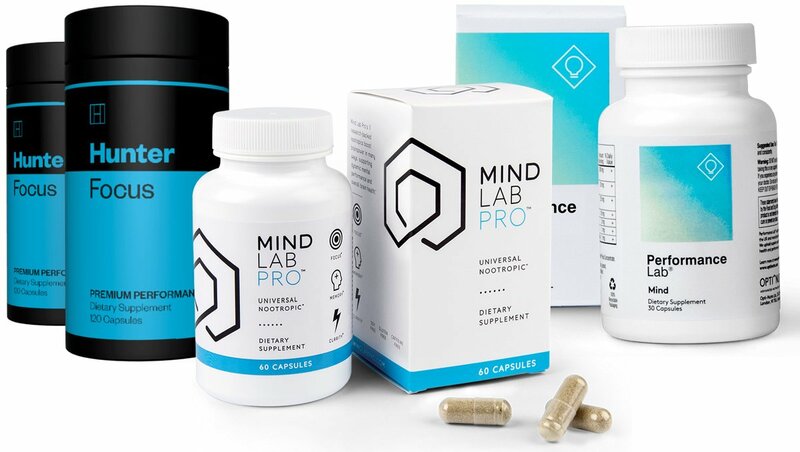 The bottom line here is that Green Tea, and Green Tea Extract, has been extensively studied in humans and has shown promise at being able to help with weight loss. One less known benefit of Green Tea is its potential effect on skin – both in terms of overall quality and the reduction of acne. Acne is a problem which affects millions of people worldwide. Green Tea could help with Acne thanks to the fact that it can act as an anti-inflammatory, and also for its potential at reducing sebum production. The use of a Green Tea lotion is believed to be the more effective method of application for helping with acne, although oral supplementation has also shown promise. One other study has suggested that Green Tea could be beneficial for overall skin health. Consumed as a drink, it was found that it enhanced blood flow to the skin after six to 12 weeks of consumption. The bottom line here is that Green Tea could help with acne, especially when applied as a topical lotion. It could also help with overall skin quality, although more research is probably needed. As you can no doubt see for yourself, there are plenty of other benefits that have been linked with Green Tea consumption. What’s the Best Dose of Green Tea? One cup of Green Tea contains around 50mg of EGCG-equivalent. 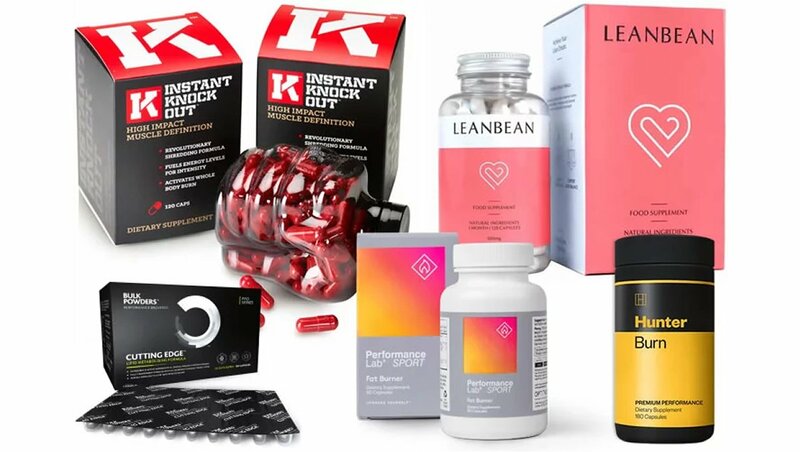 In terms of its supposed fat burning effects, Examine.com say that the most studied doses are around 400mg to 500mg of EGCG-equivalent per day. 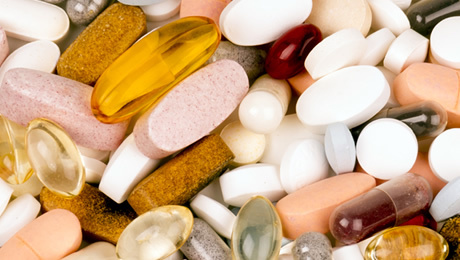 As always, we recommend that you consult your doctor before trying any new supplement for the first time. 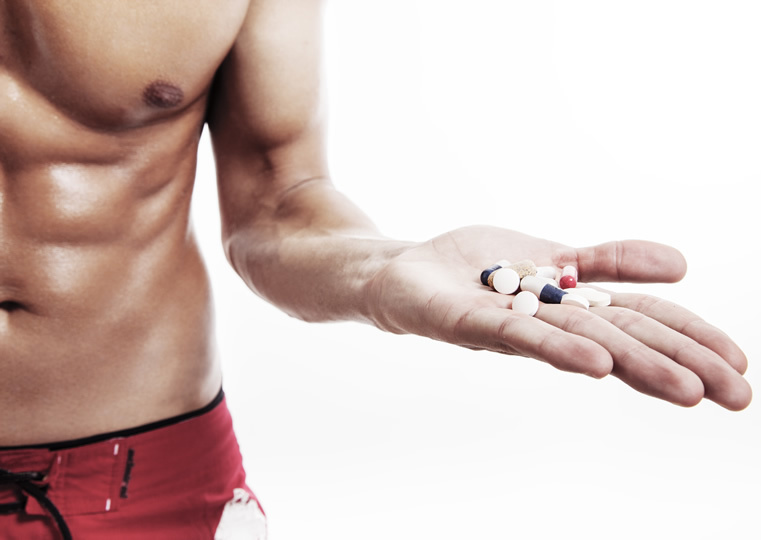 You should also do some of your own research into any supplement that you’re considering taking. Green Tea has been found to be generally safe for human consumption and that it is generally well-tolerated. That said, you should always consult a medical professional before trying it. You should always remember that there is no such thing as a magic drink to help you lose weight. 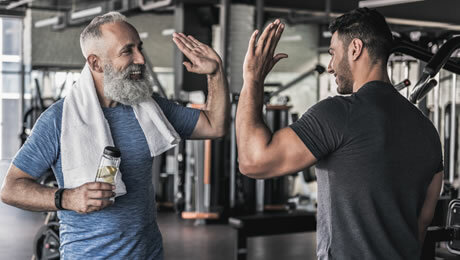 Making sure that you’re sticking to a good diet, getting plenty of rest, and exercising regular should always be your first priorities. So, that brings us to the end of our look at Green Tea for weight loss, skin and acne. 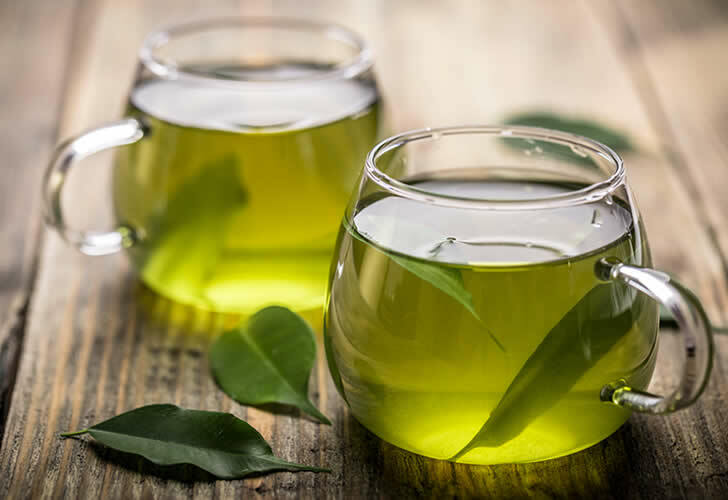 We’ve explained what Green Tea is, and how there is significant evidence to suggest that it could help with weight loss and possibly skin quality. It has been shown to have a number of health benefits, and it is generally considered to be safe for human consumption.